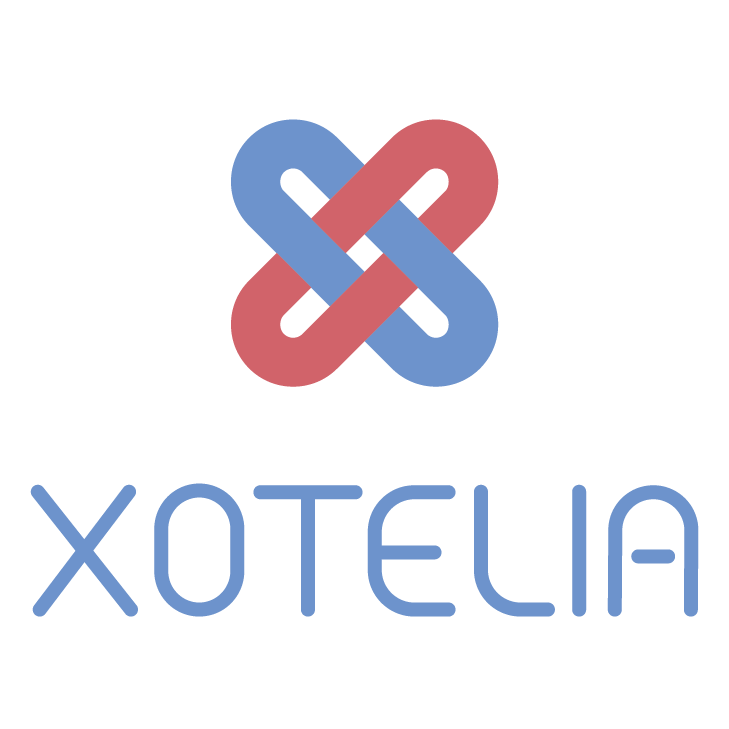 > What you will be able to manage from Xotelia : Availabilities, Rates, Min stay on the standard rates. On Xotelia, go inside each relevant accommodation. Click to edit weekendesk connection. Then complete the relevant fields and let us know. Keep in mind that Xotelia will not retrieve your reservation. You will be responsible to enter any reservation from this platform on Xotelia.